The UFMDC includes clinicians and researchers from the fields of neurology, neurosurgery, neuroscience, neuropsychology, speech and communication disorders, physical therapy/rehabilitation, psychiatry, neuropathology, and computer science. The co-directors of the UFMDC are Michael S. Okun, M.D. (neurology), and Kelly D. Foote, M.D. (neurosurgery). Dr. Okun and Dr. Foote have specialized training in the surgical treatment of Parkinson’s disease and other movement disorders. In recent years, neurosurgical procedures for the treatment of Parkinson’s disease, essential tremor, dystonia, and other movement disorders have become important and exciting areas for both patient care and research. Appropriately selected patients may benefit dramatically from deep brain stimulator therapy (DBS), or ablative procedures such as pallidotomy or thalamotomy. The UFMDC specializes in the surgical treatment of movement disorders, offering all currently available procedures, and perform research directed at improving the delivery and efficacy of these surgical treatments. The operating room at the University of Florida is equipped with the finest instruments available including microelectrode recording, physiology, and imaging capabilities. The team at UF is one of the largest interdisciplinary teams offering advantages to patients for better selection, faster service, improved targeting, refined microelectrode mapping, and a full time dedicated DBS programming nurse and staff. 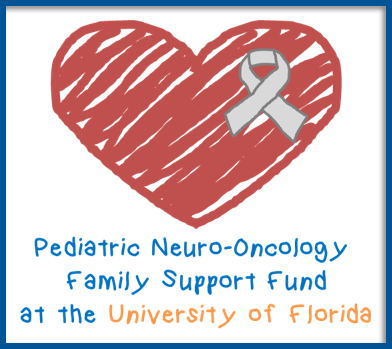 UF’s program is supported by the National Institutes of Health. In addition to the world class surgical services, UF has a clinical trials center offering patients the latest in all new drug and device therapies. The clinical trials program also offers neuroprotective strategies in collaboration with the National Institutes of Health. For more information about the surgical or medical treatment of movement disorders or to refer a patient, call the University of Florida Consultation Center at 352-294-5000. If you are a new patient you will be walked through the process of getting an appointment.